I’ve said it before and I’ll say it again. 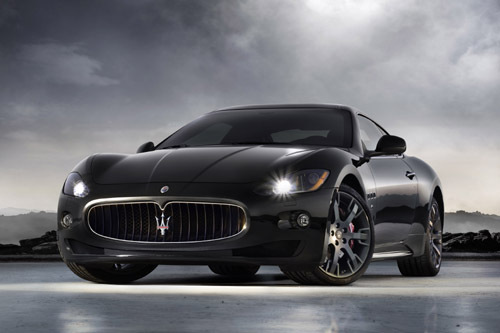 The Maserati Granturismo S in black is totally Bruce Wayne’s car. I wouldn’t be surprised if there is a cape and cowl in the trunk when you pick one of these up from the dealership. I have been completely enamoured with this car ever since I first saw it and for good reason. What’s not to love here? 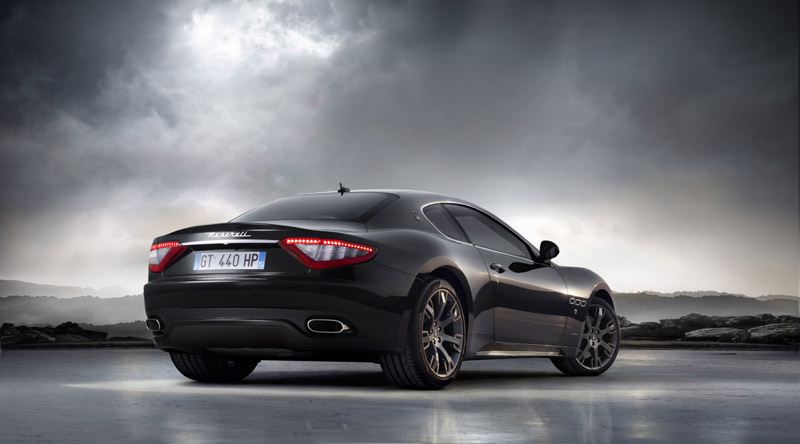 It has beautiful lines, exotic Italian super car heritage, and a Ferrari derived 440HP V8 under the hood. 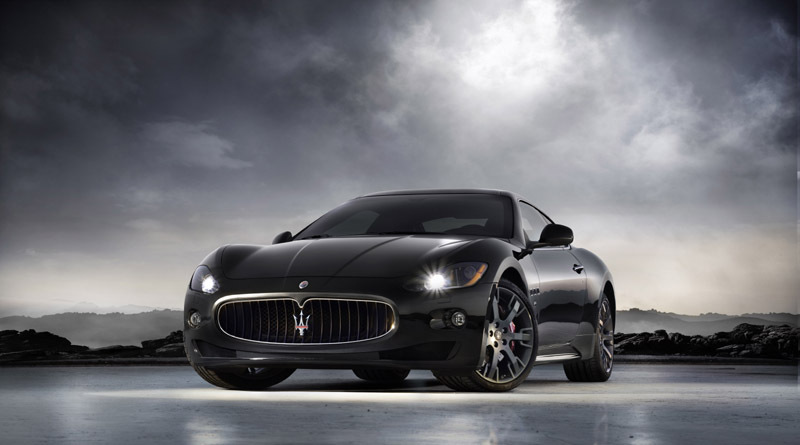 A car such as this would be just at home on a canyon road as it would be on Rodeo drive. Its aggressive, luxurious, and slightly evil all at the same time. We would totally rock this car…if we had the money..